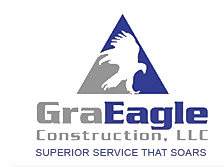 Services - GraEagle Construction, LLC. Board Ups i.e. after fire, vandalism, burglary, etc.